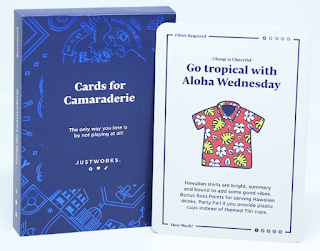 Head over and click the 'Get Yours' button and complete the form to receive your FREE Deck of Cards for Camaraderie. Company name is required. While supplies last.